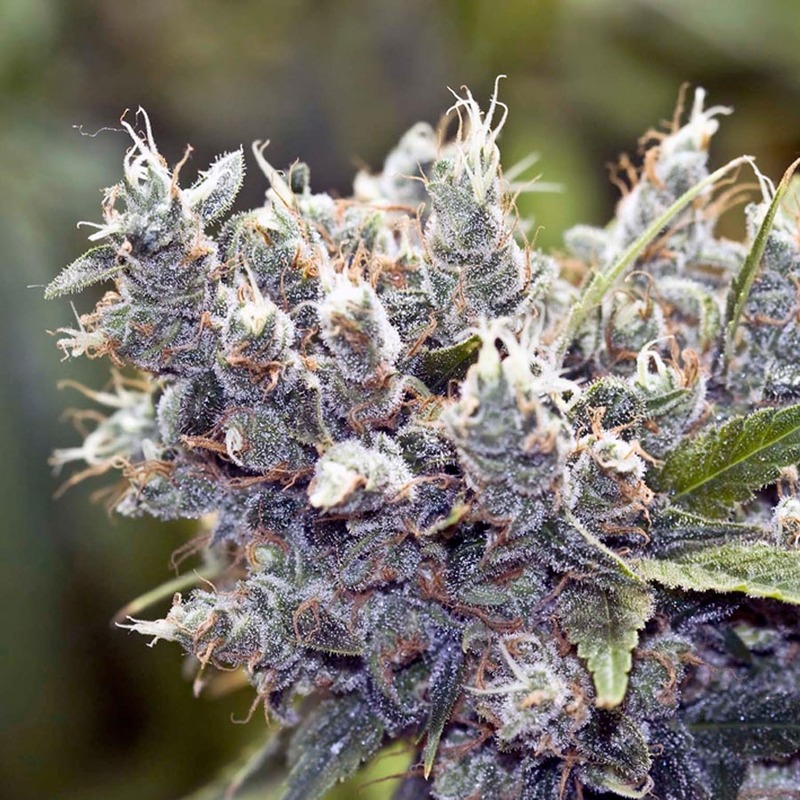 Bubblegummer Feminised Cannabis Seeds by The Female Seeds Company was originally developed in Indiana in the USA but the genetics eventually made their way to Holland. Bubblegummer has characteristics that resemble a typical bubble gum strain and produces crops that have that famous bubble gum sweet smell and euphoric high. 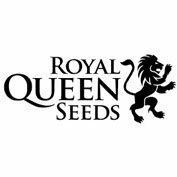 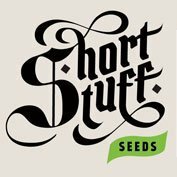 These Feminised Cannabis seeds by Female Seeds provide good quality plants that are not too branchy and have resinous compact buds. 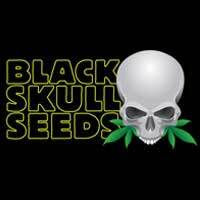 Ideal for beginner growers.